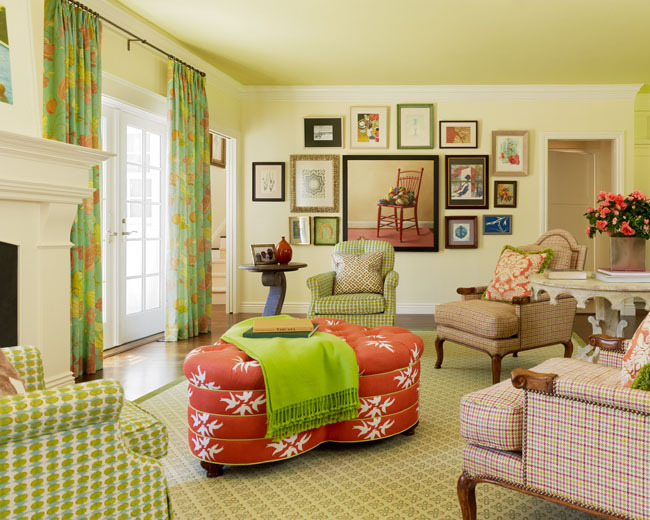 These eclectic interior design ideas by Jeffers Design Group feature vivid colours and meticulous craftsmanship. Vibrant luxury and elegant chic with a touch of quirkiness provide a fresh modern look. This traditional home mixes sophisticated design with casual family atmosphere. 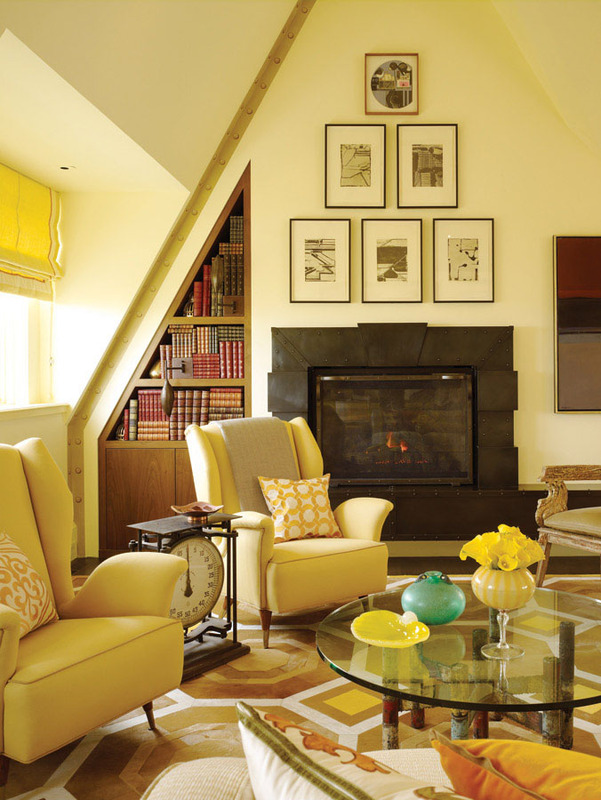 The interior design is a twist on traditional — casual elegance with a colourful touch.